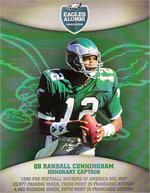 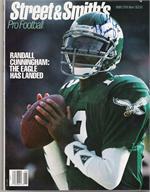 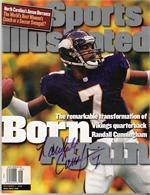 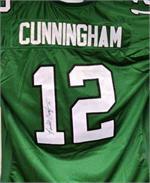 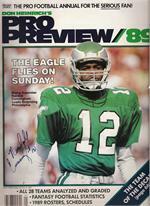 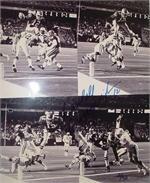 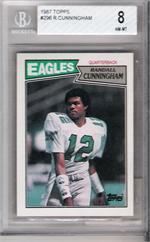 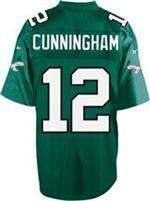 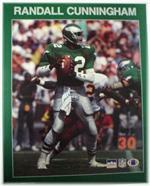 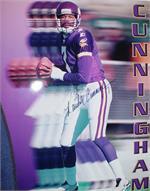 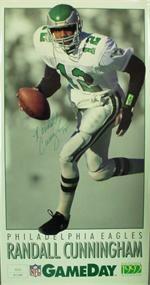 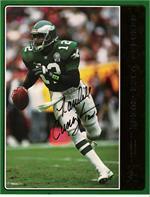 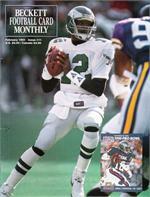 Randall Cunningham B/W Signed ! 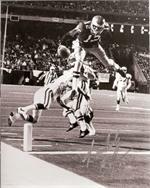 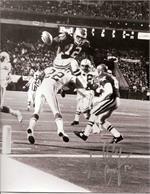 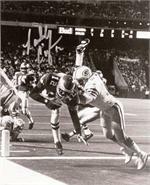 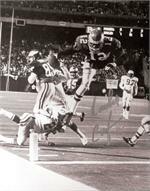 Randall Cunnigham B/W Autographed Photo Showing how Eagles fly! 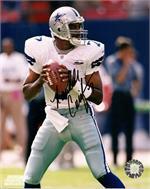 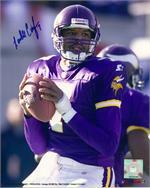 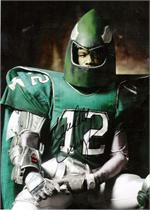 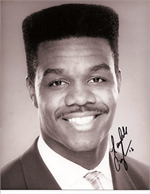 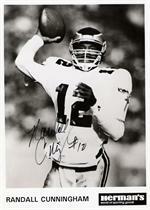 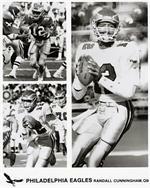 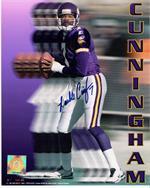 Randall Cunningham B/W autographed photo!